If you live in our community and catch a sight of us in public, you will see a young man hopping through the store, a cool looking device sitting in the shopping cart and a woman telling “hoppy” to come along. Some people stare. Some people smile. Some people are pretending not to stare. It’s OK, really. He’s happy and I’m happy and that’s all the matters. We generally go through the stores without conversation with anyone else and that’s just fine with me. We do tend to live in just the space between us, where I understand him and he understands me. 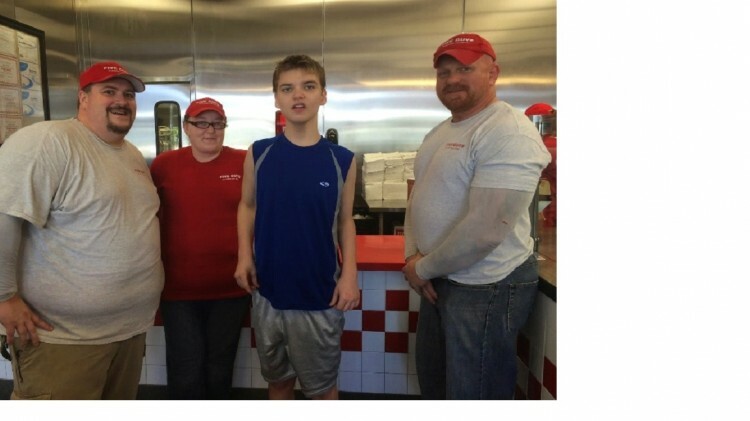 Except there is one place in the community where Kreed’s hopping, dimple grin and sounds are a welcome sight, and people greet him with cheers and shout his name and immediately start his order — often times before I even open the door. Reminds me a little of Kreed’s very own Cheers place. Five Guys is Kreed’s favorite burger place on Earth. Literally. Ask Kreed where and what he wants to eat and it will be Five Guys every time. While their fries are delicious and burgers large and yummy, I know it has just as much to do with the people as the food. Kreed is accepted there without question. They aren’t staring at him but celebrating his uniqueness and love him for it. It’s a place where they actually talk to him and wait for him to respond on his device. They will give him all the time in the world to let him order even if it takes a few tries. They are careful to speak directly to Kreed and not look to me to translate. If Kreed gives them money, they give him back the change. They are some of the most wonderful group of people, and they don’t even know it. It’s wonderful to have Kreed go somewhere and not be treated different, except maybe with more kindness and grace than he has ever experienced before. Kreed is different and despite being an incredibly handsome (I’m not biased, I swear) young man of 17, it’s apparent he’s different within seconds from his hopping, to using his communication device. Most people expect me to answer for him or repeat their question to him and most just stare even if they try not to. On some level I know Kreed is aware of this by how he treats people. He knows when he is not cared about or treated as the same — so in turn, he will pretty much ignore you completely. In public we are in or own space, and he talks to me as if I am the only one that exists. 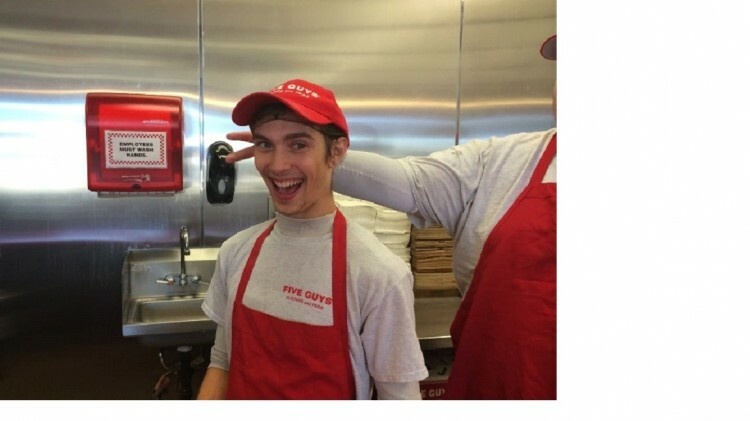 When he walks into Five Guys, it’s like the greatest experience of his life. They have enriched Kreed’s life more than they will ever realize. 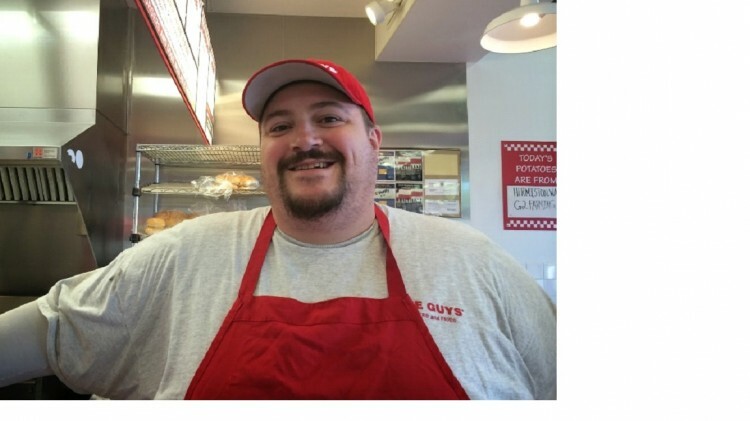 Thank you for respecting him and liking him and making sure each time he walks into Five Guys, that it’s an experience full of love for him. People don’t often realize the impact they can make on someone’s life. For Kreed, they have made him into a Five Guys fan for life and we frequent the restaurant at least 4-5 times a week. They’ve helped him learn skills he had been unwilling to do before. And they’ve given him something he gets nowhere else — for this boy to feel such love from virtual strangers merely by being himself. To those that love Kreed and live with him every day, that kind of impact is immeasurable. They have opened up his world in a social way that had not been possible before. 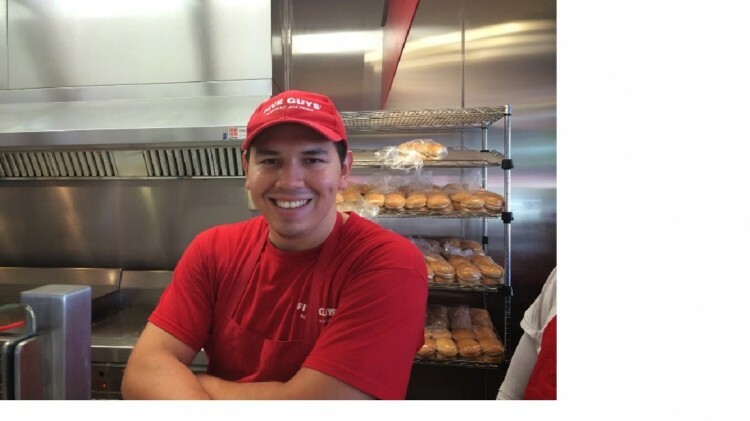 He became interested in money so that he could go to Five Guys more, which in turn led to him learning to do chores around the house to earn such money. He learned to use a huge part of his AAC device by going to Five Guys — he learned to ask for the food he wanted, to ask for “more water or fries or peanuts” when he ran out, and to tell me his feelings while he was there (happy and excited). I can’t begin to tell you the amount of language Kreed has learned because of the people at Five Guys. 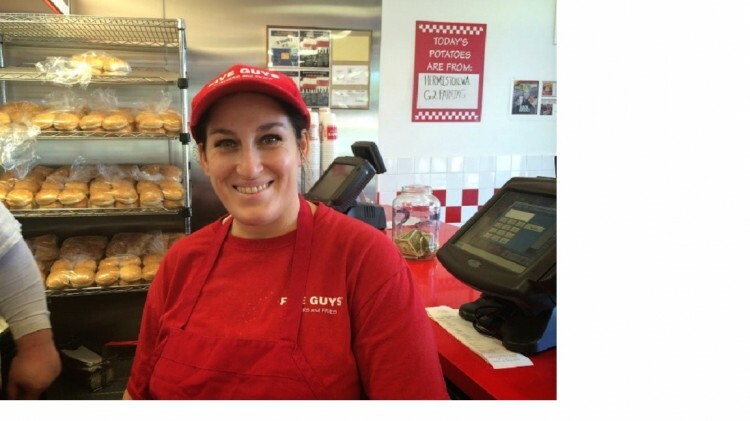 We have visited many Five Guys over the years now, but none like the crew that is now at the Dana Park location in Mesa, Arizona. I owe them a lifetime of gratitude for how kind they have been to Kreed. 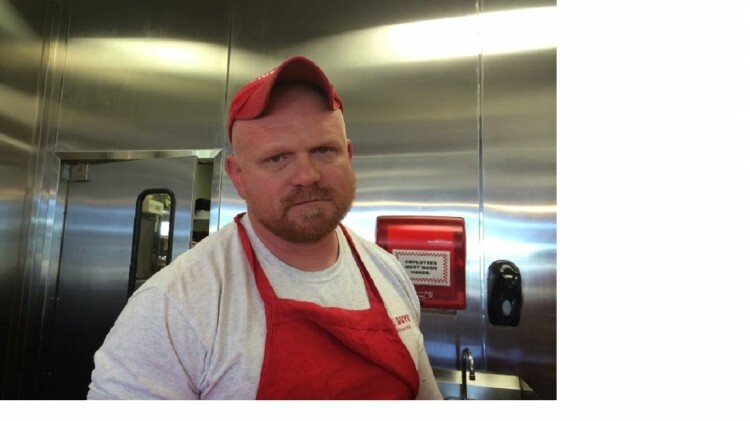 Kreed has also been going to the Flagstaff location as we transition to move there and many of the staff has gotten to know Kreed as well and are equally as kind. But the staff at Dana Park truly love seeing Kreed and look forward to his visits. For Kreed to feel that kind of love from a place is amazing, and I will never ever forget the way they have touched Kreed’s life in this moment of time. In a world where we hear about bully’s and violence… there are still corners of this world where kindness rules. 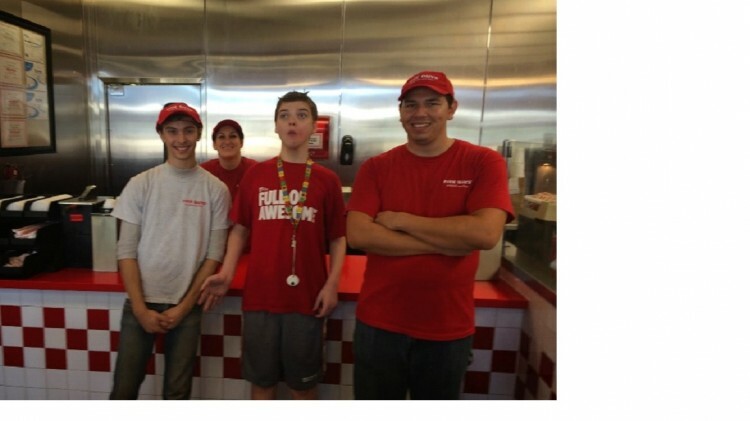 To the staff at the Dana Park Five Guys, you all have my love and respect and thanks for being such a bright light in Kreed’s World. Erin Polk runs Kreed’s World. She writes: It’s about a teen who is nonverbal and his journey as we continue to teach him communication, self-help and our journey as a family. When he got his most recent communication device, his world opened up and he connected with us like never before. Previous Post: Trezdun Jackson. You. The. MAN!! Truly a nice story to read. I used to live in Mesa 3.5 years go, now I am in Apache Junction. 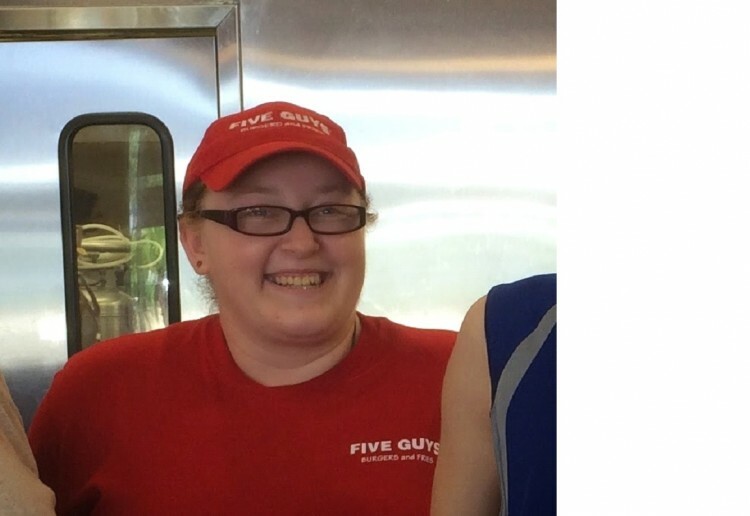 I hope Kreed develops that kind of closeness at the new Five Guy’s that you will both go to. I can’t help but think he may automatically expect the same treatment there as he did in Mesa, then be heart-broken and disappointed if it turns out not to be the case. I wish you both luck in that regard. Oh, sorry. I forgot to say that I hope you shared this story with those people at Five Guys in Mesa so they know how great they are. I’m sure you told them in person, but to read it online is a treat in itself. Thank you for this beautiful story. It sounds like Erin is doing a wonderful job with her son. Reading this has given me a massive smile! Hi 5s to the friendly staff. Now an uplifting story. Couldn’t help but share this. As a teacher who teaches differently abled children like Kreed I am so impressed with your well written outstanding post. Every business, every office (public and private) and every school school principal should have to have a copy of your post that every employee should have to read. 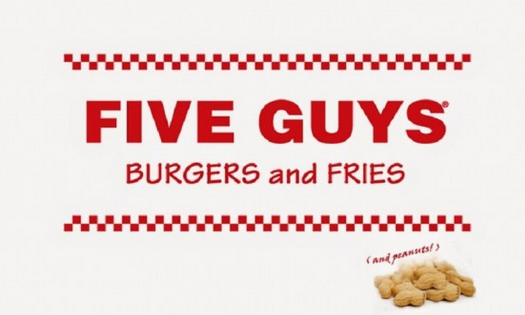 I hope that you sent a copy of this to 5 Guys head quarters.